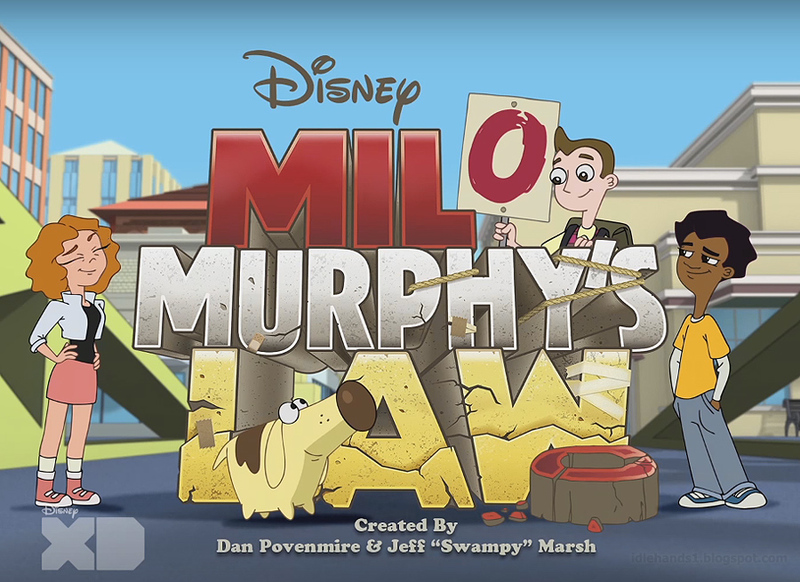 Legendary satirist and Grammy Award-winning recording artist Al Yankovic (professionally known as "Weird Al") voices the title role in "Milo Murphy's Law," a new animated adventure comedy series debuting MONDAY, OCTOBER 3 (8:00 p.m. EDT), on Disney XD. 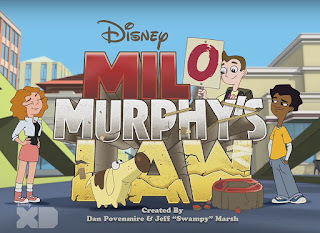 From creators and executive producers Dan Povenmire and Jeff "Swampy" Marsh of the Emmy Award-winning animated series "Phineas and Ferb," the series follows 13-year-old Milo Murphy, the fictional great-great-great-great grandson of the Murphy's Law namesake. 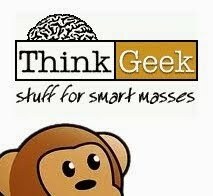 Milo is the personification of Murphy's Law, where anything that can go wrong, will go wrong. A full-length preview of the first episode will be available on the Disney XD app, Disney XD's YouTube Channel and Disney XD VOD platforms beginning MONDAY, SEPTEMBER 26. Born with Extreme Hereditary Murphy's Law condition (EHML), a trait that has affected the men in the Murphy family for generations, Milo is always expecting the unexpected. No matter what goes wrong – and it constantly does – Milo is prepared for every possibility, armed with knowledge, a backpack of supplies, and an endless sense of optimism and enthusiasm that can turn any catastrophe into an adventure. In each 22-minute episode, comprised of two 11-minute stories, Milo, along with his best friends Zack and Melissa, find ways to think outside of the box while enjoying life's obstacles. 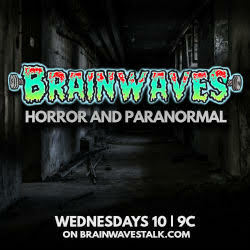 Starring with Yankovic are Sabrina Carpenter and MeKai Curtis as Milo's best friends Melissa Chase and Zack Underwood, respectively. Yankovic also performs the series' theme song and other songs throughout the series. Ming-Na Wen (ABC's "Marvel's Agents of S.H.I.E.L.D.") joins the recurring cast as high-level time travel agent Savannah. The previously announced recurring cast members include: Christian Slater as Elliot Decker, the school crossing guard and self-proclaimed "Safety Czar" of Jefferson G. County, who has made it his mission to protect the world from Milo; Vanessa Williams as Zack's mom Eileen Underwood; Sarah Chalke as science teacher Miss Murawski; Jemaine Clement as Dr. Zone, a popular television show character who travels through time with his trusty sidekick Time Ape; Chrissie Fit as Amanda Lopez, an overachieving perfectionist in Milo's class; Vincent Martella as Bradley Nicholson, Milo's envious and pessimistic classmate; Diedrich Bader as Milo's dad Martin Murphy; Pamela Adlon as Milo's mom Brigette Murphy; Kate Micucci as Milo's sister Sara Murphy; Mackenzie Phillips as Principal Elizabeth Milder; Dee Bradley Baker as Milo's dog Diogee; Brett Dalton as high-level time travel agent Brick; Gregory Michael Cipes as classmate Mort Schaeffer; Sophie Winkleman as Dr. Zone's sidekick Time Ape; Michael Culross as high school teacher Kyle Drako; and Kevin Michael Richardson as Coach Nolan Mitchell. Povenmire and Marsh also voice pistachio protectors from the future, Vinnie Dakota and Balthazar Cavendish, respectively. Emmy Award-nominated Robert F. Hughes serves as director/producer, Bob Bowen is director, and Emmy Award-nominated Danny Jacob serves as composer and song producer. Emmy Award-nominated Scott Peterson is story editor, and Joshua Pruett, Dani Vetere, Martin Olson and Jim Bernstein, the Emmy Award-nominated writing team from "Phineas and Ferb," serve as staff writers. "Milo Murphy's Law" is a production of Disney Television Animation and carries a TV-Y7 parental guideline.